Celebrating 20 years of being in business! 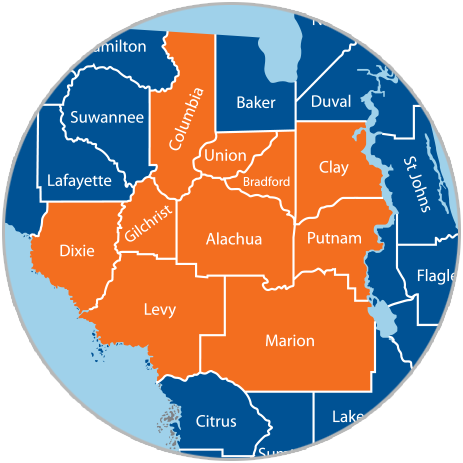 Resolving HVAC issues in Central Florida’s homes and businesses since the ‘90s. Let our experience work to your advantage, 24/7. Routine maintenance is vital. Check out our comprehensive heating and cooling maintenance services and exclusive membership rewards. 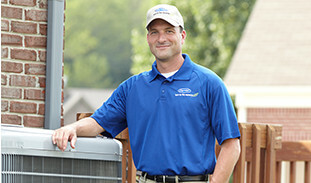 Don’t suffer the misery of a broken air conditioner. We always guarantee a speedy response and reliable repairs, no matter when an emergency strikes. Your home’s HVAC system is a big investment. Our licensed experts are here to make sure you make the right choice for your family’s needs. 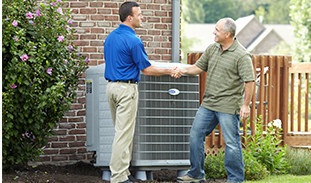 Discounted heating and cooling solutions you can count on. We do whatever it takes to provide rigorous, quality heating, ventilation, and air conditioning services at an affordable price. That’s why we offer our loyal customers spectacular benefits when they join our Comfort Club Maintenance Program. Learn more about how staying cool has never been so simple. 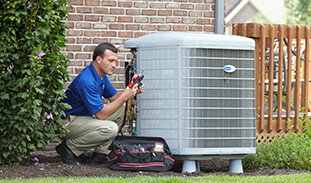 A+ Air Conditioning is a Carrier Factory Authorized Dealer. This means you’ll receive only top-notch service and the highest quality products in the industry. Our reputation as leaders in efficiency, expertise, and professionalism is unmatched. Call us today to learn about our commitment to excellence and our fierce dedication to customer satisfaction.